Manga Cafe Helsinki Tmi imports goods from Japanese snack food brands and pop culture items, such as figures, key chain, and plushies. We specialize in japanese brands. Manufacturing countries are Japan, Thailand and Singapore. Our pop culture items are licensed; we don’t sell any bootlegs. From our food selection you can find Glico, Meiji and Lotte branded sweets, cookies and chocolates. Our primary focus is a large selection of Pocky-sticks and Ramune soft drinks. 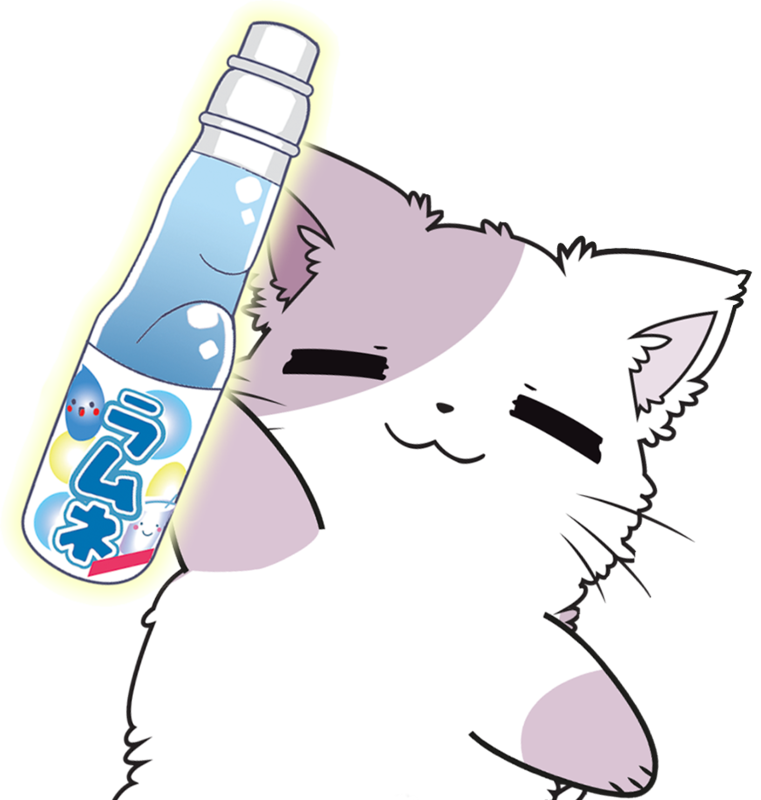 There are at least 9 flavors of Pockys and 18 flavors of Ramune in our selection. 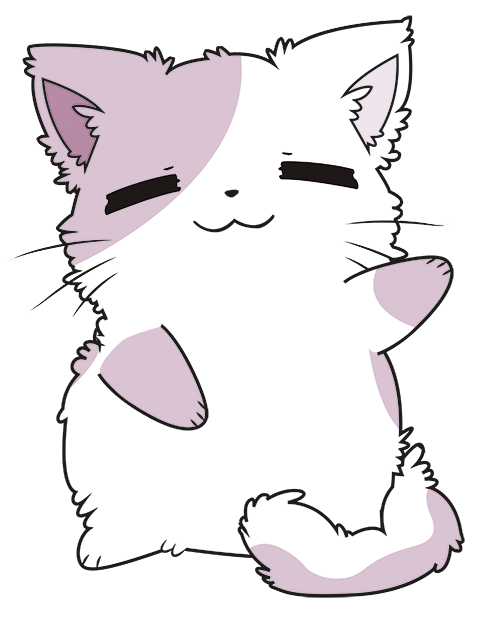 You can find our goods online at www.mangacafe.fi. We are also selling our goods all around Finland at conventions.